Mimicking the effects of fasting, the diet ensures that the body burns fat by making fat products the primary food source. This creates molecules called ketones which in high levels cause a change in metabolism that leads to a strong anticonvulsant effect. It is widely used to treat drug-resistant epilepsy in children but not routinely for adults with the disease, possibly because it must be strictly controlled and is hard for adults to adhere to, Ms Kaul said. The new collaboration is a key component of the partnership between the Department of Neurology’s Professor Patrick Kwan and long-term collaborator Professor Jianxiang Liao from the Shenzhen Children’s Hospital. 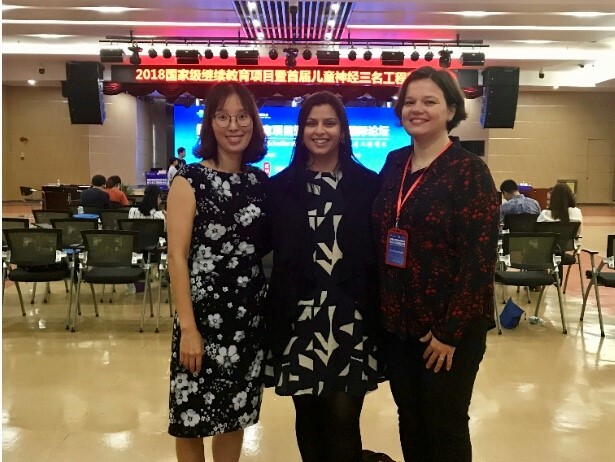 Together with researchers from the University of Melbourne, led by Professor Ingrid Scheffer, the team has acquired funding from the Shenzhen government to the equivalent of AU$3million over five years. Professor Liao has championed the diet since he introduced it to China in 2004. It is now used in about 100 sites across the country, with an estimated 10,000 patients treated with it. 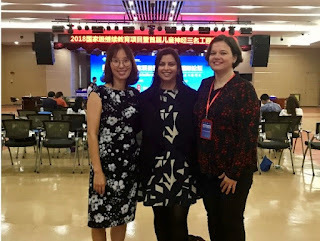 Ms Kaul, a dietitian studying her PhD under Professor Kwan, Professor Terence O’Brien and Ms Judy Nation, is part of a multidisciplinary research team led by Professor Kwan that visited Shenzhen Children’s Hospital in September, while their Chinese counterparts came to Melbourne last month. “The aim of the collaboration is to look at both the mechanisms involved in the diet and how we can best use it to treat patients,” Ms Kaul, a said. “Although we can see that the diet works in clinical practice, we still don’t understand exactly how it works,” she said. The researchers will also examine the side-effects, which can include stunted growth, kidney stones and affect bone health in children, she said. 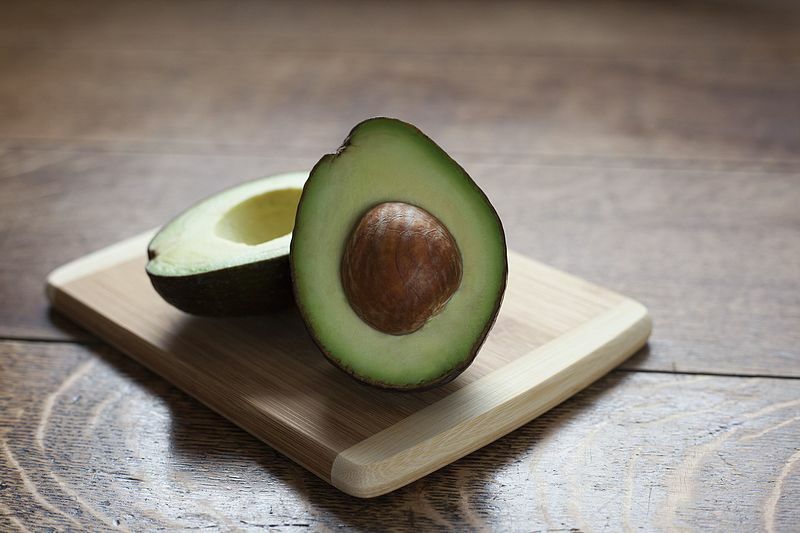 Whilst a high-fat diet sounds counter-intuitive to modern ideas of good health, the medically controlled ketogenic diet is calorie-controlled to prevent weight gain and encourages the consumption of natural fibre to balance its low-carb nature, she said. The diet has been used to treat epilepsy since the 1920s when it was developed in the US but fell out of favour later when the first pharmaceutical treatments for epilepsy became available. “It’s come full-circle now,” Ms Kaul said. “We now know that about a third of epilepsy patients won’t respond to medications and that hasn’t changed in the past 20 years despite more and more drugs becoming available,” she said. The diet has been used to treat other diseases, particularly neurological diseases including Parkinson’s, Motor Neurone and Alzheimer’s diseases and some cancers.